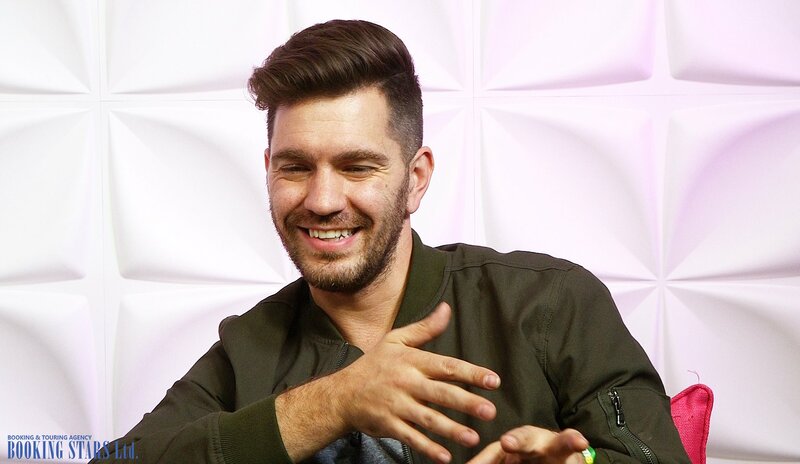 Andrew Charles "Andy" Grammer was born on 3 December 1983 in Los Angeles. 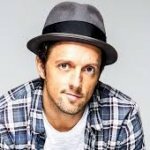 He started writing songs when he was 15 years old. In 2007, Grammer self-released an EP, The World Is Yours. Two years later, he independently recorded another EP, Soft Lights on Bright Colors. The two EPs helped him score a contract with S- Curve Records. The signing took place in April 2010. In January 2011, Billboard magazine put Andy on its "Artists to Watch" list. 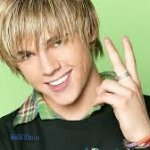 A month later, he released the debut single, "Keep Your Head Up.” The song reached the 53rd spot on Billboard Hot 100. It also earned international success and made it into six world charts. Two months later, Grammer received a prize at MTV Music Awards for the music video for this song. Before the end of 2011, the single earned a platinum status in USA for selling over a million copies. In 2012, the song was featured in the comedy film Pitch Perfect. 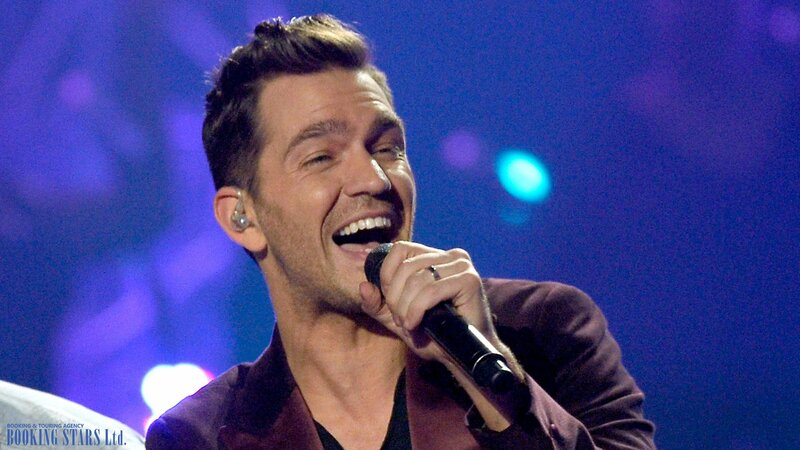 In June 2011, the artist presented his debut LP, which he called Andy Grammer. All 11 songs featured in the LP were written by Grammer. The music critics didn’t give the record high scores and called it unoriginal. However, the LP still made it into Billboard 200, where it settled on the 105th position and topped US Heatseekers Albums. 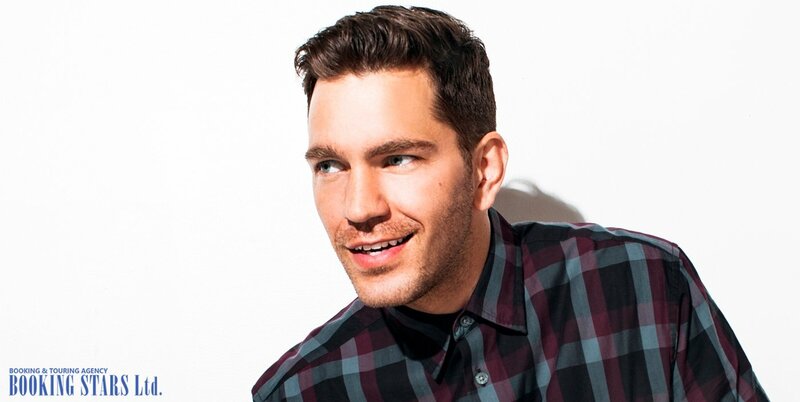 In July and August, Andy accompanied Natasha Bedingfield and Colbie Caillat on their tours. The second single from the debut album, “Fine By Me” came out in December and reached the 87th spot on Billboard Hot 100. In March 2012, Grammer released an EP, Live from L.A. After the release, he went on a tour. 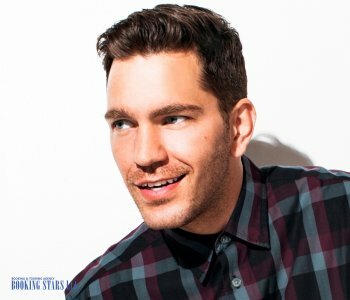 It was becoming harder and harder to book Andy Grammer for any private event. 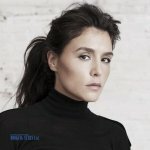 In May 2013, the artist presented a two-song EP, Crazy Beautiful. The first single from the second LP, which Grammer dubbed “Back Home” was written together with Ryan Met. It came out in April 2014 and earned a gold status from RIAA. In August, the LP, Magazines or Novels, came out. It received good reviews from the critics. The album reached the 19th spot on Billboard 200 and earned a golden certification in the USA. The second single, "Honey, I'm Good", featured in Magazines or Novels, came out in November 2014 and became an international hit. Grammer wrote the song together with Nolan Sipe. The song made it to the 9th position of Billboard Hot 100 and topped Dance Club Songs. It also settled on the 4th position of Canadian Hot 100. It entered the charts of nine other countries and earned a number of platinum certifications in the USA and Canada. In July 2016, Grammer recorded a new song, "Fresh Eyes". It was written together with Ross Golan and Ian Kirkpatrick. 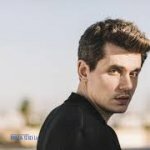 The song made it into 16 world charts, including Hungary and Australia. It also earned many platinum and gold certifications all over the world. Three of these certifications came from Australia. Grammer’s third LP, The Good Parts, appeared in December 2017. It reached the 57th position on Billboard 200. 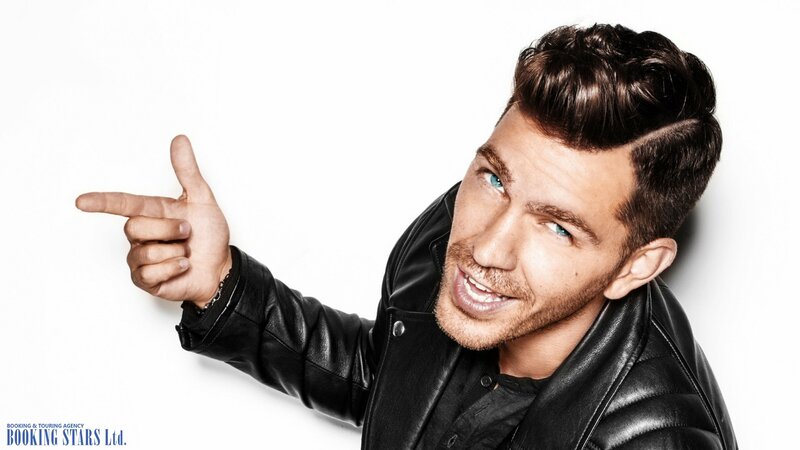 The artist continues recording new songs and performing live.